Product prices and availability are accurate as of 2019-04-15 02:12:49 EDT and are subject to change. Any price and availability information displayed on http://www.amazon.com/ at the time of purchase will apply to the purchase of this product. 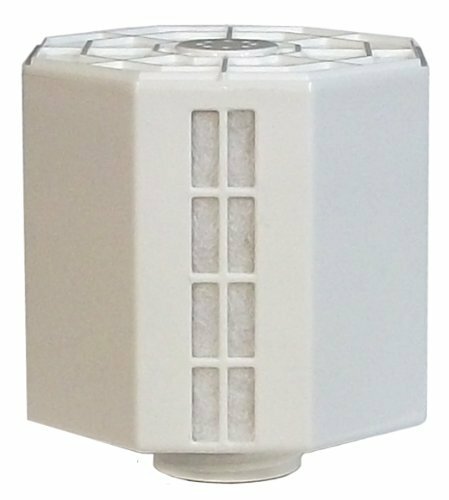 F-4010 Features: -ION Exchange Replacement Filter for humidifier. -Sunpentown recommends changing the ION Exchange Filter once every 6 months. -Change the filter in your humidifier every 6 months for ideal performance..